We have booked our Venue! 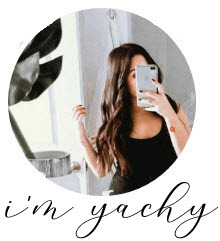 But you already know that. It has now been 10 days since we booked...I still can't get over it. I mean I don't think a Bride to be can get over the completion of the first step of wedding planning. This Venue was made for us. So here we are...on my 3rd color palette for the Wedding. What can I say, I'm pretty indecisive. I mean your Bride has 15 months to go so changes were bound to be made, right? 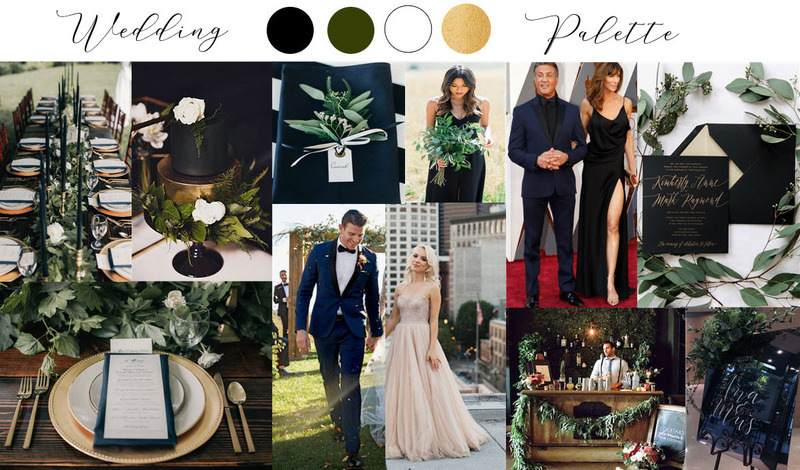 I was pretty content with my last inspiration board but I just could not see my girls wearing blue, the same as the groomsmen, nor burgundy because it was just not different compared to other Fall/Winter Weddings, if that makes sense. So Carlos still isn't letting go of the blue suits and I was surprised to see how there was black tied to the suit and made it look great! Unfortunately he will have to let go of the cognac colored belt and shoes. However we are also seeing if maybe he could wear a white tuxedo with black pants? He likes that option so it's a possibility! It looks very classy. The groomsmen will wear either blue with black shirts or black tuxedos if Carlos opts for the white tux. My bridesmaids will wear black dresses, it just goes better with their style in my opinion. Besides I've been in a Wedding wear we had to wear dusty pink dresses and although I have the skin tone to compliment it, I hated wearing it. Sorry Maritza! But as we all know, it's what the Bride wants and it's what goes! And this Bride wants black. Now I don't want my girls in formal dresses, as of now. I want them to wear a dress that they can wear again, so maybe some sort of boho maxi? I plan on still having greenery as floral, white linen with black napkins. I for sure would love gold flatware and white/gold dinnerware. Exactly as shown on my inspiration board. I'm still unsure if I want the black candlesticks but feel like it'll be a great contrast with the napkins.